Radios are one of the most popular way of entertainment and a great source of information. 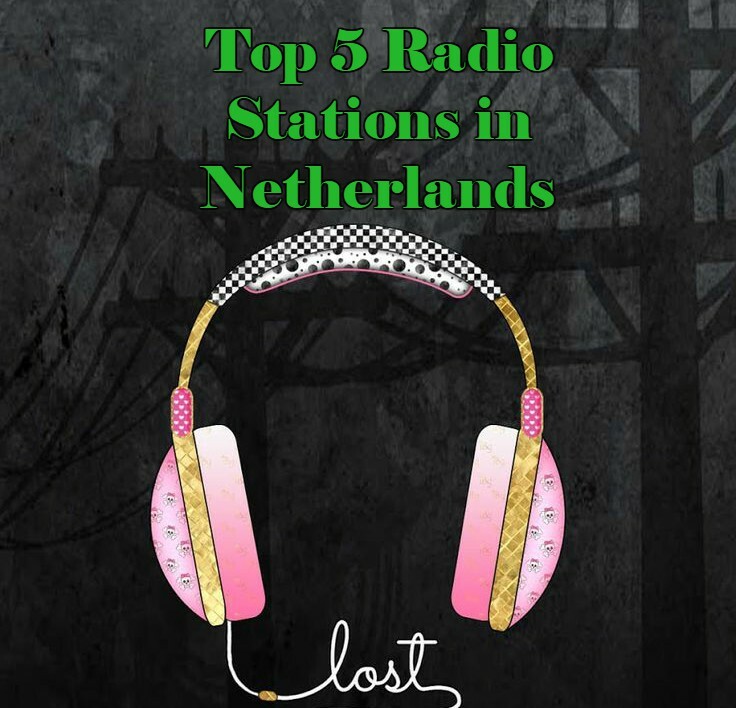 As like other countries of the world radio stations are popular in Netherlands. 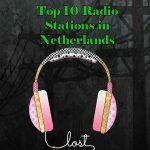 In Netherlands there are many radio stations among thous we have listed Top 10 Radio Stations in Netherlands for making your life easy.